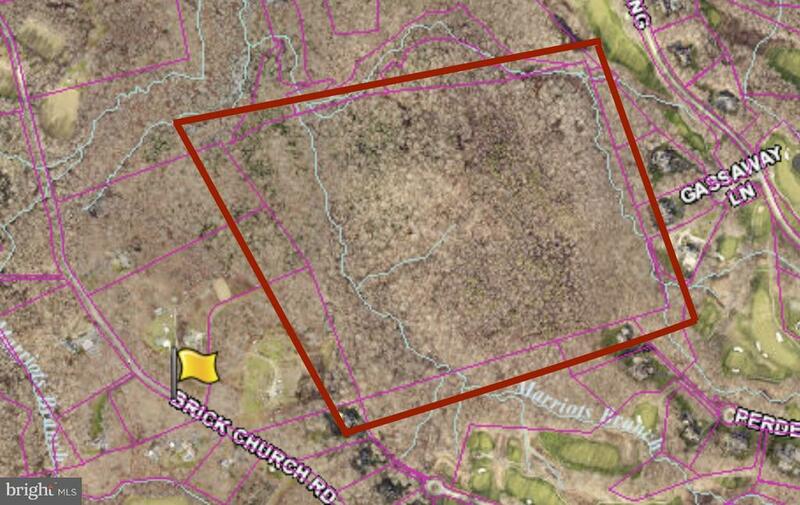 A 68+ acre piece of paradise in the woods in sought after Davidsonville! 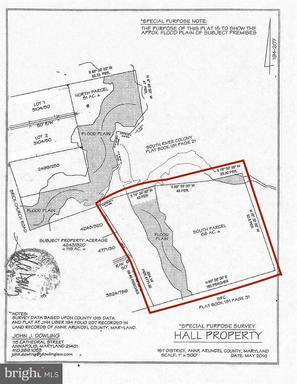 Due to steep slopes & flood plain lot may/may not have subdivision potential under RA zoning (buyer to verify). Perfect backdrop for a log cabin! A hunter's paradise! No drive-up showings. Lot cannot be seen from the road. Appointment required. 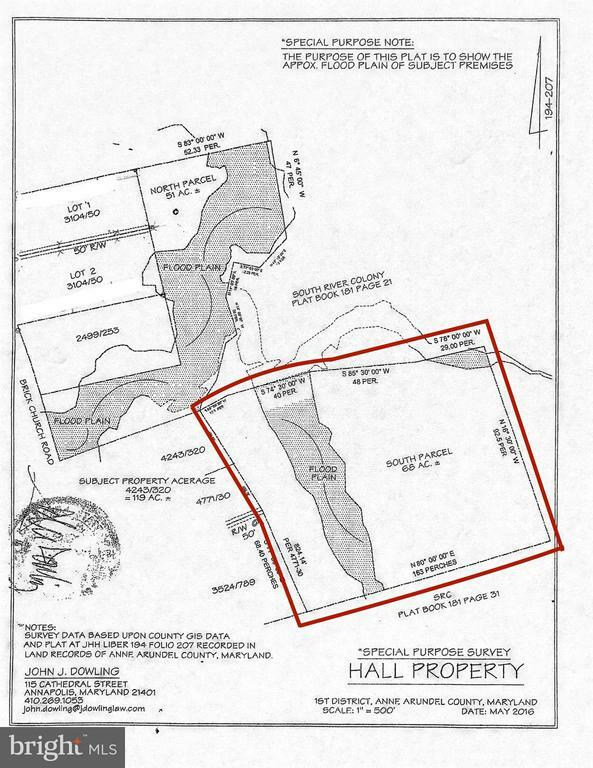 Perc testing done in spring 2018 when this parcel was part of the northern 51+ acre parcel which is now recorded as a separate parcel & is also listed for sale. Flood plain crosses through the parcel making part of it unaccessable unless you cross over ravine.